Giveaway! Pocket Square Home | About Us | Opportunities | Sponsorships | Contact Us! 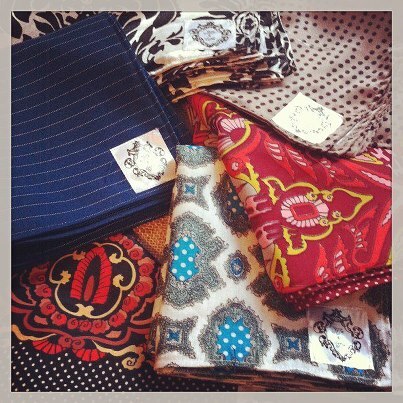 This week we are absolutely thrilled to be partnering up with the amazing JoJo&Sofia shop to give one lucky winner one of their handmade vintage revival pocket squares! 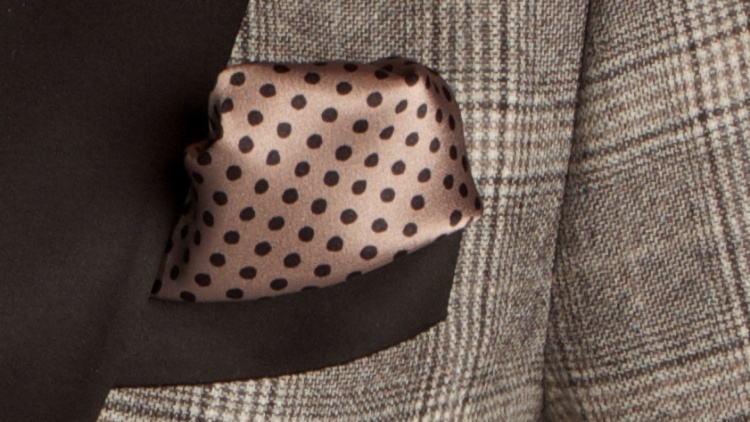 These pocket squares are made from the finest vintage materials using construction techniques that stand the test of time. 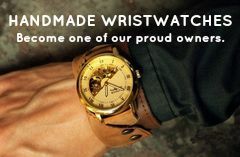 The designs are dapper without losing modern flair, and they are a compliment to any man’s personal style. JoJo&Sofia, the go-to men’s one of a kind, vintage revival accessories line has grown from tie clips and cuff links to launch one of a kind pocket squares. Each square is handmade in Chicago and made from unique, vintage fabrics. 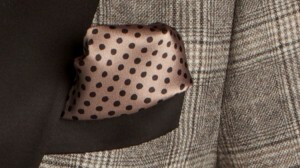 Double sided for quality feel, each pocket square is 100% vintage material from the cotton to the silk. Tagged giveaway, JoJo&Sofia, Pocket Square. Bookmark the permalink.